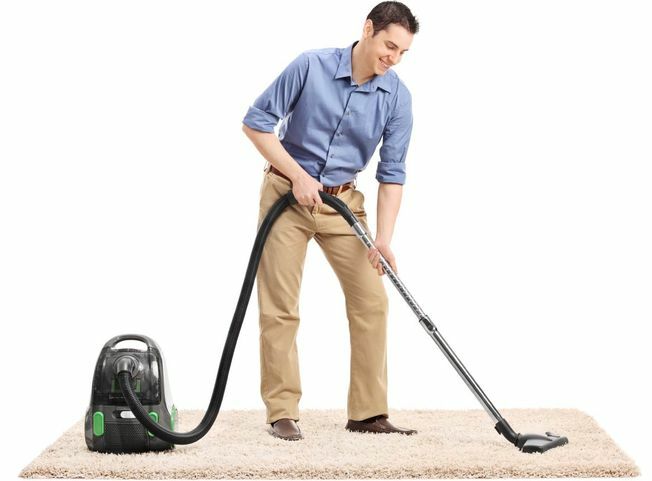 Don’t wait until the house is dirty before you’re in the market for a new vacuum! Not while Windsor Vacuum offers a wide variety of products to assist in your everyday cleaning, all year long. Check out our selection of Canadian made central vacuums by Cana-Vac and Cyclo Vac, known for maximum performance, ease of use, and proven longevity at a reasonable price. Or perhaps you’re more in the market for a portable canister vacuum? Our products by SEBO, Panasonic, and Numatic continue to offer home owners simplicity and convenience with whisper quiet operation and hospital grade filtration. Or maybe a light-weight upright vacuum by Riccar, Royal, or Hoover® is more to your taste? You can enjoy deep cleaning performance without the back breaking weight. With the resurgence of hardwood floors home owners need not worry when it comes to maintaining their beauty and durability. Bona hardwood floor care systems continue to be industry leaders in the maintenance of hardwood, stone, tile, and laminate floors. Whatever functions and features you seek, you will most likely find the solution at Windsor Vacuum. For 80 years we have progressively made housework easier by providing our customers with products that are proven to get the job done. Living clean and living healthy continues to be our number one priority. Call us today to learn more about the many vacuum products we offer or come down and see them for yourself! When you feel like it’s time to upgrade your vacuum cleaning systems or just need to get a bit more information, give us a call today. We are always here to help!